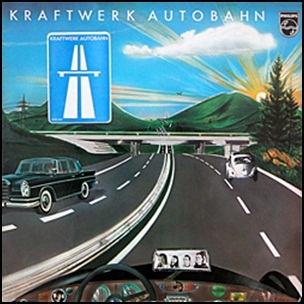 On November 1, 1974, “Philips” label released “Autobahn”, the fourth Kraftwerk studio album. It was recorded in 1974, at the “Conny Plank’s Studio” in Koln, and was produced by Ralf Hütter, Conny Plank and Florian Schneider. All tracks by Ralf Hütter and Florian Schneider, except where noted.